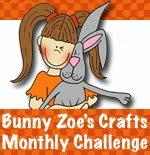 BunnyZoe's is one of my favourite shops, I think it was the first craft shop I found and I'd love to help promote their goodies. I would so much love to be a part of your DT! I have been entering your monthly challenges hoping to become a guest DT but no luck so far... I love that you are a one-stop shop which carries so many brands that there's always a choice... I'd love to be part of your DT because I enjoy having some constraints (challenge theme, products used) on my crafting, it boosts up creativity! I would love to be a Guest Designer because I'm a big fan of your Store and it would be a big pleasure for me to show it on my blog! I would really love to be a GDT on your blog!! I have been entering your challenges since i started blogging 2 years ago. 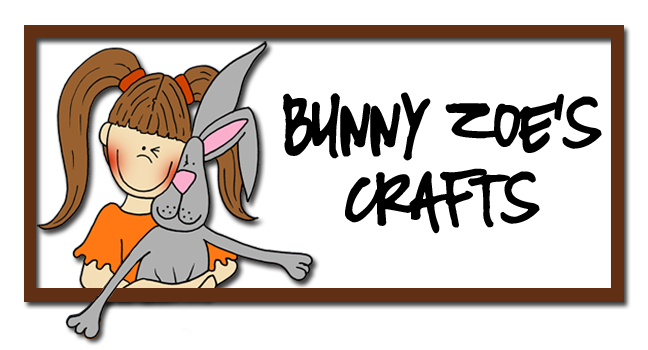 I love Bunny Zoe's store, Nicky has such an extensive range of crafting goodies and is easy to find what you are looking for!! My fingers ( and everything else ) will be crossed!! Thanks for the chance of GDT spot. As I love this store it would be nice to design for you 2. Always great stuff that I don't get anywhere else. I love your blog and your super talented team, it would be a real challenge to work with such a great bunch of ladies but I love challenges so I'll keep fingers crossed. Hi Nikki and team, as you know I am one of your happy customers, you have the best online shop!! And I recommend it to all the crafty people I know..excellent service and all my favourite brands in one shop!! It would be an honour to join as a GDT among all your talented ladies...The only thing I cannot join is facebook..but if that's not a problem please keep me in mind!! HI nikki and all the team! i would love to became part of this GDT because i really love this shop and the blog is so inspirational. Bunny Zoe's is one of my go-to craft shops, it was one of the first places I found online when I started crafting...I go on the site a lot, and I love shopping from you! Your prices are great, your offers are fantastic and I always can find just what I'm looking for - it's such a good experience, and the customer service is second to none. I got an order from you in the post today, can't wait to have a play! Also, I love entering your challenges, your themes are always fantastic, and you have an amazing Design Team that I'd be really honoured to be a part of, even for a short period of time. So thanks for the chance to be part of that! Doh I put the wrong link in linky sorry!!! I'd love to be considered for one of your Guest DT positions. I love the range of products you stock, especially Magnolia Stamps! 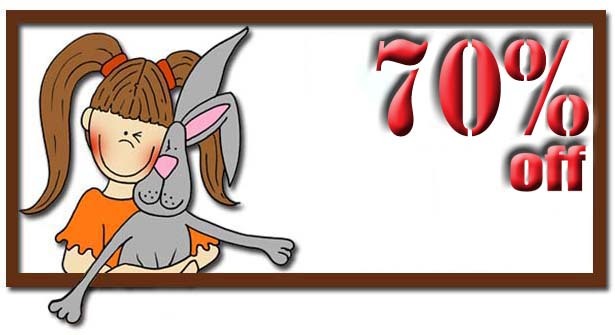 It would be an honour to help to promote Bunny Zoe Crafts. wow. thanks for the chance. Being a GDT would be a real honour. I just started blogging, but I love it, I love making cards and I love shopping in your store!! It would be an honour to be chosen to promote this store, it's so versatile, well stocked and reasonably priced. Thanks for this great change, beeing a part of this wonderful team. 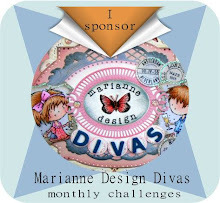 It would be an honour to be a Guest Designer for three months, so please take a look on my blog an let me inspire you. Have a fab day. I wish to offer my help because I am a big fan of cardmaking and especially Magnolia and Gorjuss. I'm a big fan of your online store. I love to share my passion, my knowledge with passionate people like me! It would be a dream and an honour to be a guest DT. what a fabulous opportunity...would love to be considered for the Guest DT Call and be able to showcase any products required...keeping my fingers crossed. Wow,what an honour it would be to work along side your amazingly talented Design Team. I would love the chance to use some of the wonderful selection of products which you sell and inspire others to do so too. I'm so excited about the Guest DT Call! I would love to be a part of your wonderful DT team! Thank you so much for the opportunity! Hi girls, being in your team would be an honour for me! Even if i live far away from England, i love your products, i love your shop! What mindless chance. Of course I want to be a GDT, absolutely. I love Bunny Zoe's Crafts, my favorite shops. Good luck to all. Wow what a dream to GDT-member with the amazing Bunny Zoe team! Love all your products, so would be a delight to showcase them and share them on our blog. Oh, I left a comment but it seems to have disappeared :( Apologies if I am actually repeating myself! I would love to have the opportunity and honour of being a part of your fabulous design team of lovely ladies! I love your challenges and your shop! I have always loved your shop and design team and would love to be a part of it! i have just got back into cardmaking but i would love this opportunity! Hi my name is Ann-Marie and I'm a craftaholic. If I'm not actually crafting I'm at least thinking about it. I don't have as many followers on my blog as some, but I'm passionate about crafting and love to show my creations and would hope my followers take some inspiration from them. To have the opportunity to be on the GDT and promote all your gorgeous products and brilliant service would be amazing and an honour and I would do my absolute best to do your store justice. Take care, Ann-Marie. Hi! I'm Jess living in sunny California. I'd love to be a Guest DT because I find your challenge blog simply amazing. There is a lot of inspiration and variety here and I would love to contribute to that. I'm currently on one team and therefore available for all that you would need. Thank you for this opportunity. I really would love to join such a fabulous team and store, it would be a great honour for me!